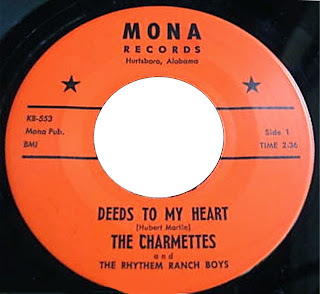 In 1960 Sharilyn Martin, her sister Radean Martin and Susan Meriwhether were know as The Charmettes and rcorded for Mona Records the sides_The Deeds To My Heart/I Love You To The Nith Degree. 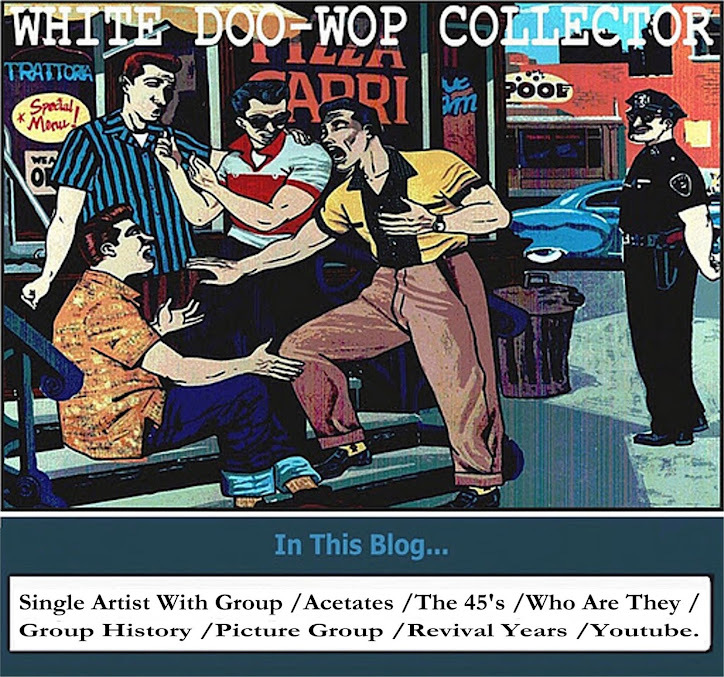 In 1962 signed with Caricature Records and backed to John Shur on his sides_I Got Caught In The Washing Machine and I'm Gonna Twist All Night!/Mashed Potato Sue. and to Saladin aka Tony D'Angelo on his Teal Records Sides_Walkin/Hopeless. Below John Shur and the Charmettes signing the contract with Caricature Records Standing is Saladin (a.k.a. 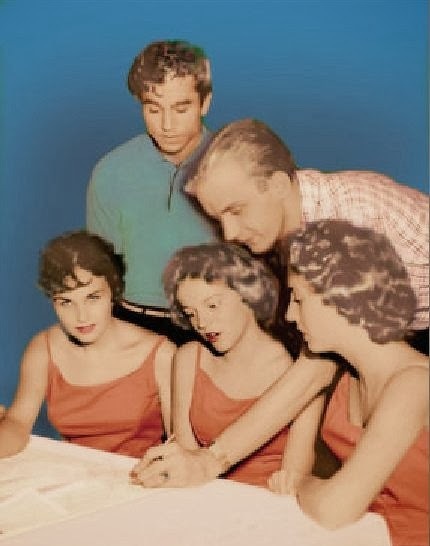 Tony D'Angelo) another Caricature recording artist. The same Charmette's group on Tri-Disc Records_ Why Oh Why/On A Night Like Tonight.